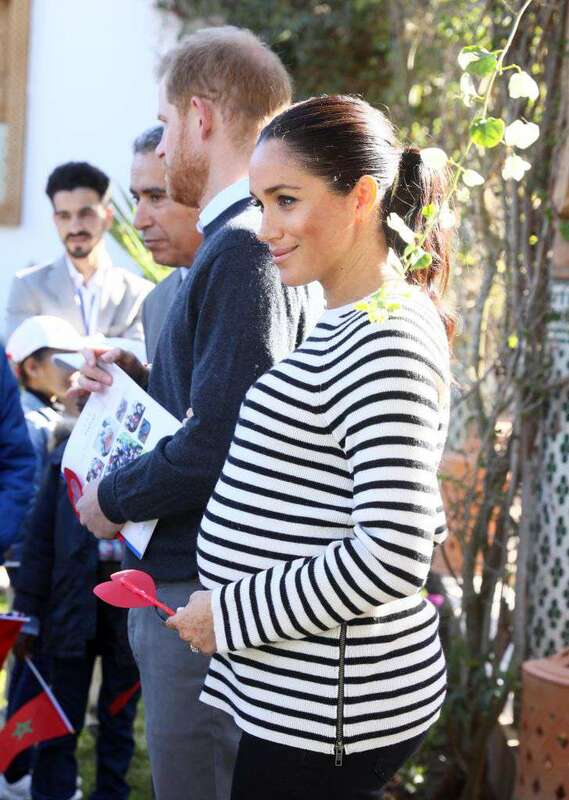 Although Meghan Markle has just finished the 3-day-royal-tour across Morocco with Prince Harry, people keep coming back to her surprising baby shower, which she hosted a week ago. Yup, she spent a lot of money alongside her close friends, but it seems less important than her comfort, well-being, and joy before diving into motherhood this spring. It seems not only Prince William is off the handle over Meghan Markle's baby shower in NYC, but the Queen, too. Princess Diana's confidant Andrew Morton spills the beans about the real feelings of the British monarchy. Morton affirms that the mom-to-be's baby shower was too public and elaborate, which, of course, was non-royal whatsoever. 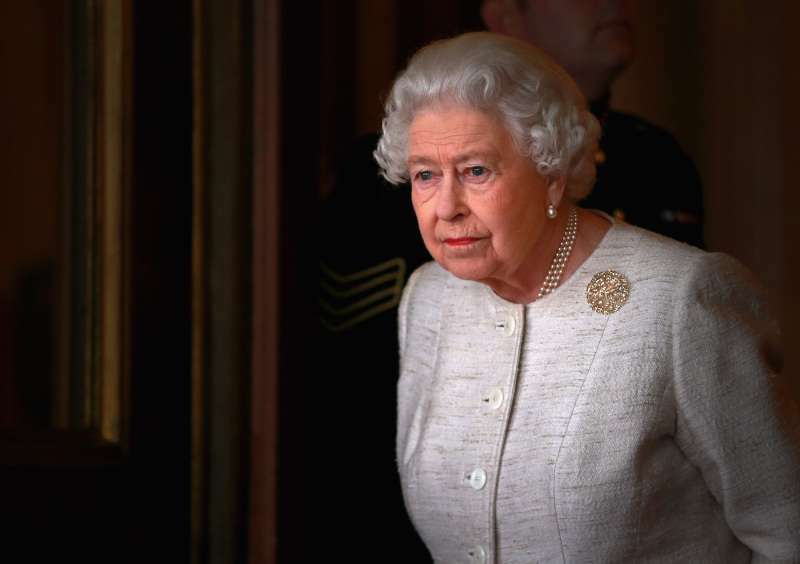 Accordingly, Queen Elizabeth II would have called such action "over the top." It was far more Hollywood than it was Holyroodhouse. It was really something that if the Queen even knew about it, quite frankly, she would have just thought probably that it was a little bit OTT. But that’s part of the Meghan effect. However, Markle's close friend and less deliberate royals' admirers and right hands believe that New Yorker's baby shower was exactly the right thing for the Duchess before welcoming a baby. However, having a baby shower is strictly prohibited among British royals, and it was stated before that Meghan would not have it. But as we all know, things turned out differently. It's no secret that Meghan Markle has plenty of enemies who slam her every now and then. In particular, Piers Morgan criticized his former friend for spending $500K on a baby shower. He confidently stated that the Queen would be concerned about Meghan's decision to fly to NYC and have such an event. Well, well, well...It seems like Duchess Meghan left the UK for 3-day-tour in Morocco just in time before facing consequences.